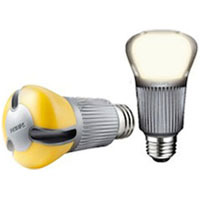 - LED lamps provide 100% illumination at start up and are flicker-free. New! 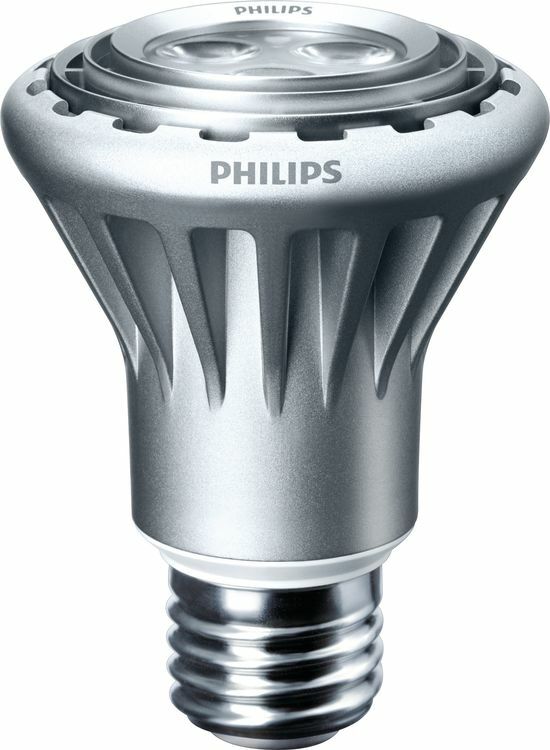 Phillips EnduraLED 12 Watt 2700K Dimmable A19 LED Lamp Quanity discounts available! 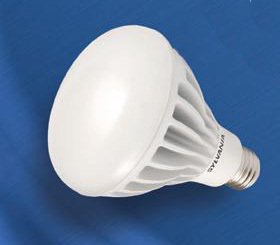 The world's first LED replacement for a 60W incandescent bulb is now also the first to earn ENERGY STAR® qualification. 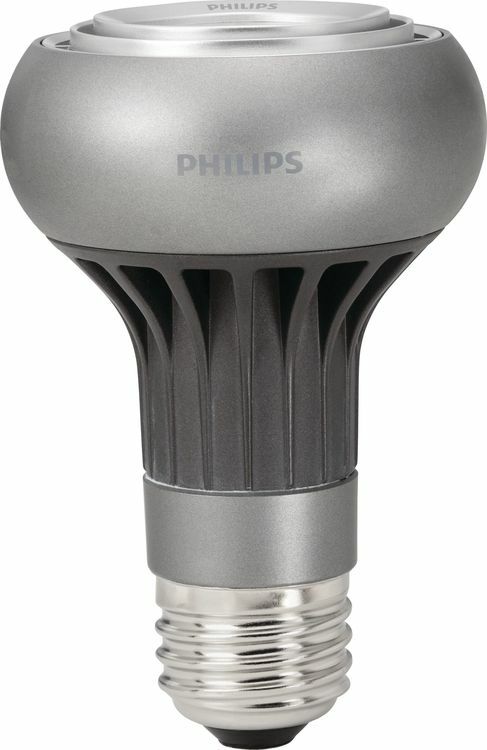 Philips AmbientLED 12.5W (also sold professionally under the Philips EnduraLED brand) has met or exceeded the quality and energy efficiency requirements for a 60W LED equivalent set forth by ENERGY STAR, proving that it is a highly-efficient, cost-effective lighting option for consumers. The bulb lasts 25 times longer and uses 80% less energy than the 60W incandescent it was designed to replace. Philips EnduraLED PAR indoor reflectors with high brightness LEDs are suited for track and recessed lighting. Energy saving, long life LED PAR long and short lamps install into existing fixtures, lower costs with reduced wattage and reduce re-lamping frequency. 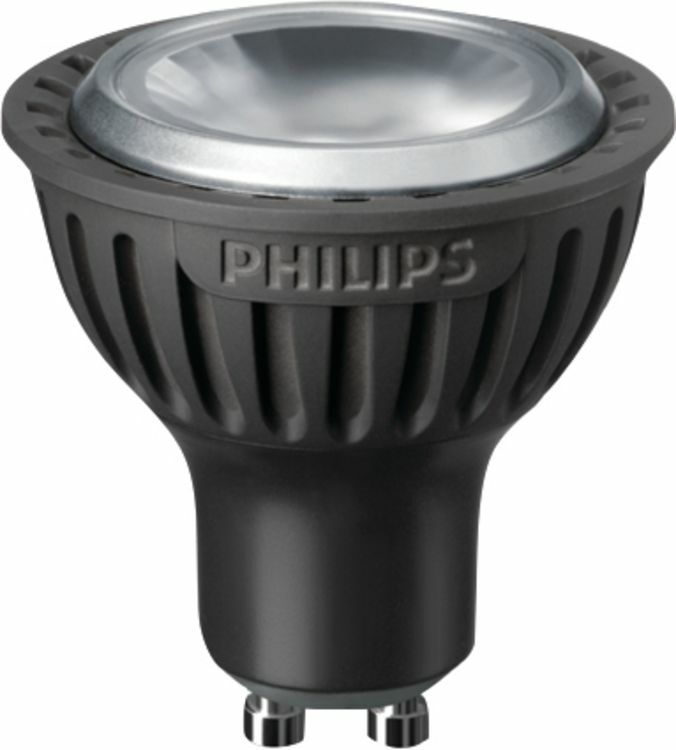 Philips EnduraLED MR16 Lamps provide ambient level light to illuminate hard to maintain applications. Increased transformer compatability allows for operation on a wider range of transformers. Available in dimmable and nondimmable versions, these lamps are ideal for track and open recessed fixtures in retail, hospitality and residential spaces. Philips EnduraLED PAR indoor reflectors with high brightness LEDs are suited for track and recessed lighting. Energy saving, long life LED PAR lamps install into existing fixtures and can lower cost with reduced wattage and relamping frequency. Philips EnduraLED Candles offer decorative energy saving ambience with the elegant effect of incandescent candles. Available in bent, blunt and flame tip candles, their unique design provides light in all directions, giving lighting designers a long life alternative to standard incandescent sources. Emits virtually no UV/IR light in the beam. 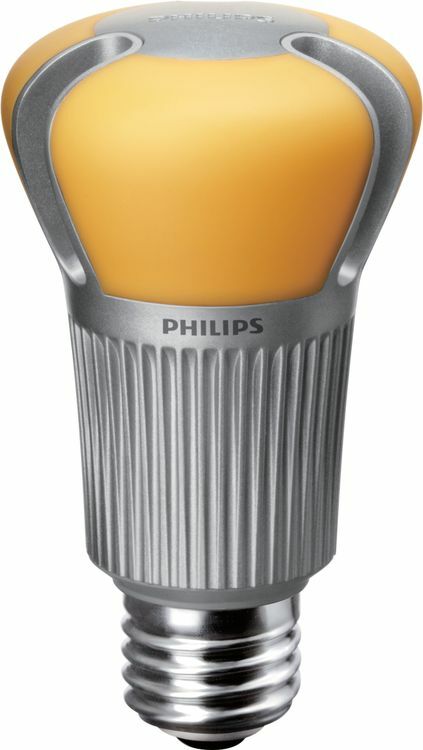 Philips EnduraLED A-shape Dimmable LED lamps are the smart LED alternative to standard incandescents. The unique lamp design provides omi-directional light with excellent dimming performance. Philips EnduraLED PAR20 Dimmable Indoor Flood LED lamps bring innovation to familiar applications and deliver excellent dimming performance. Philips EnduraLED T8 Tube Specifier lamp is a LED replacement for existing 2 and 4 foot linear fluorescent fixtures and provides up to 40% energy savings over T12. With long life, low energy consumption and no mercury, Philips EnduraLED T8 is the next generation in sustainable lighting. 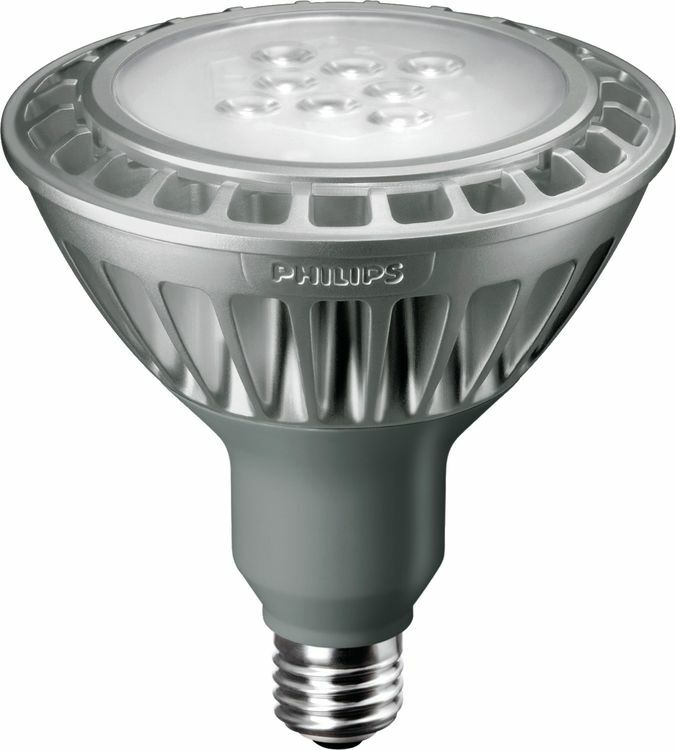 Philips EnduraLED R20 indoor flood LED lamp makes downlighting simple. With only 6 watts of power and a 45,000 hour rated average life+, these lamps eliminate the hassle of repeated re-lamping in busy areas. Installation into existing fixtures brings innovation to familiar applications. +Rated average life based on engineering testing and probability analysis. 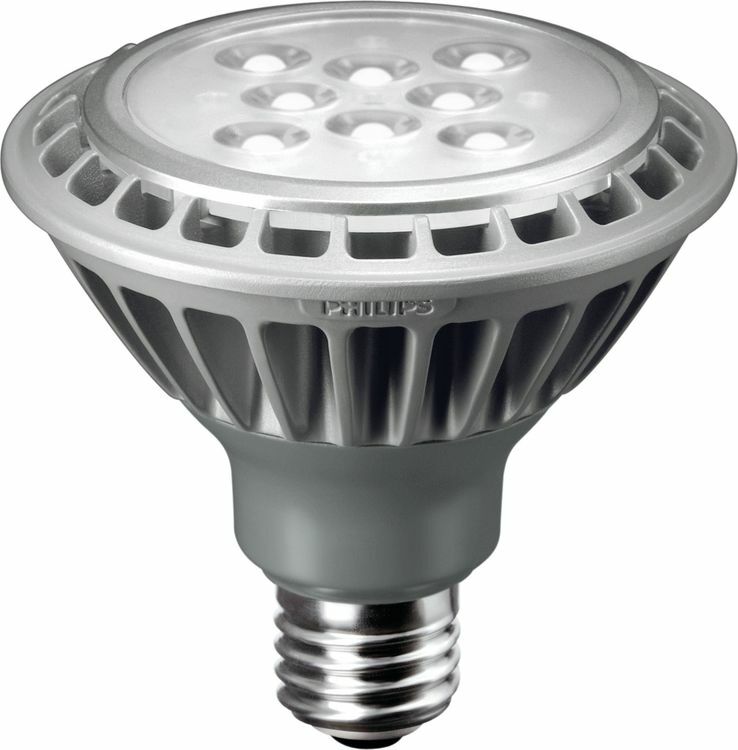 Philips EnduraLED PAR38 Series 1200 Dimmable LED Lamps with smooth dimming are perfect for track and recessed lighting. Their performance provides more light where you need it. 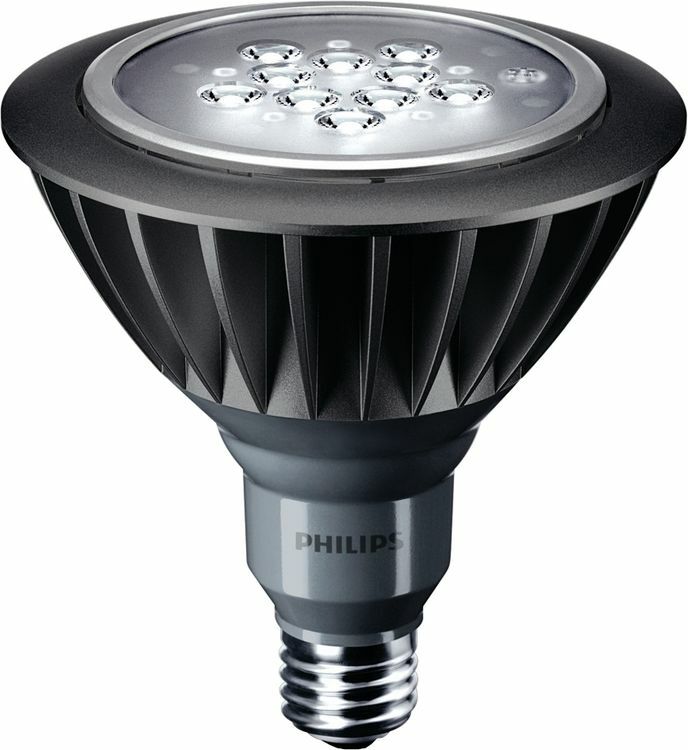 Philips EnduraLED PAR16 GU10 lamp provides ambient level light with only 3 watts of power. This lamp is ideal for accent, track and open recessed fixtures in office retail, hospitality and residential spaces. Energy saving, long life PAR 16 GU10s lower cost with reduced wattage and relamp frequency. 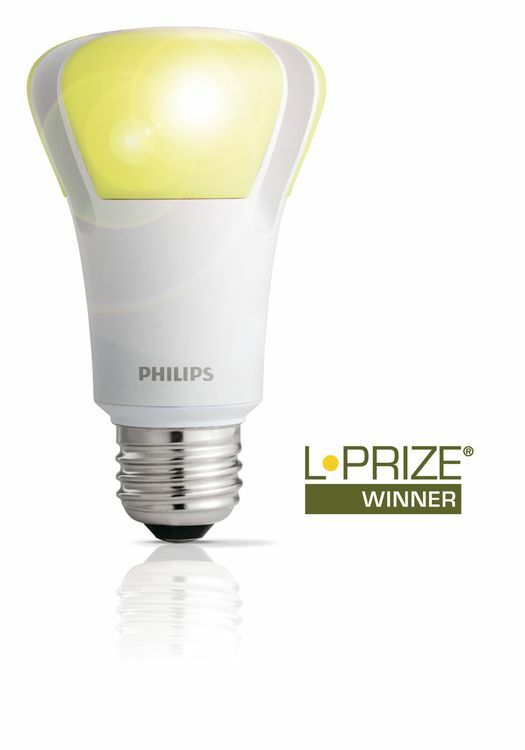 Philips Award-winning LED Bulb is the efficient, LED alternative to a standard 60 watt incandescent A19 bulb with 800 lumens. 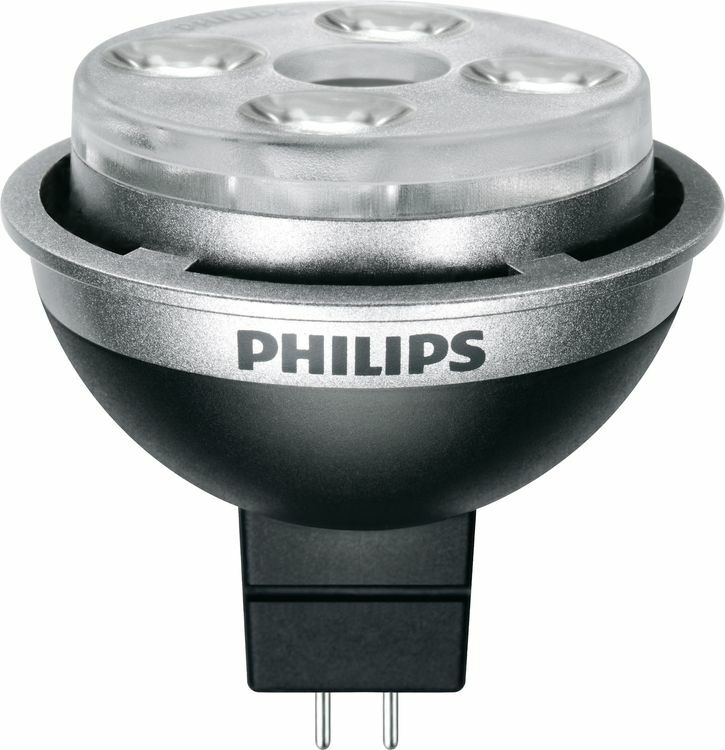 The unique bulb design provides omnidirectional light with only 10 watts of power. 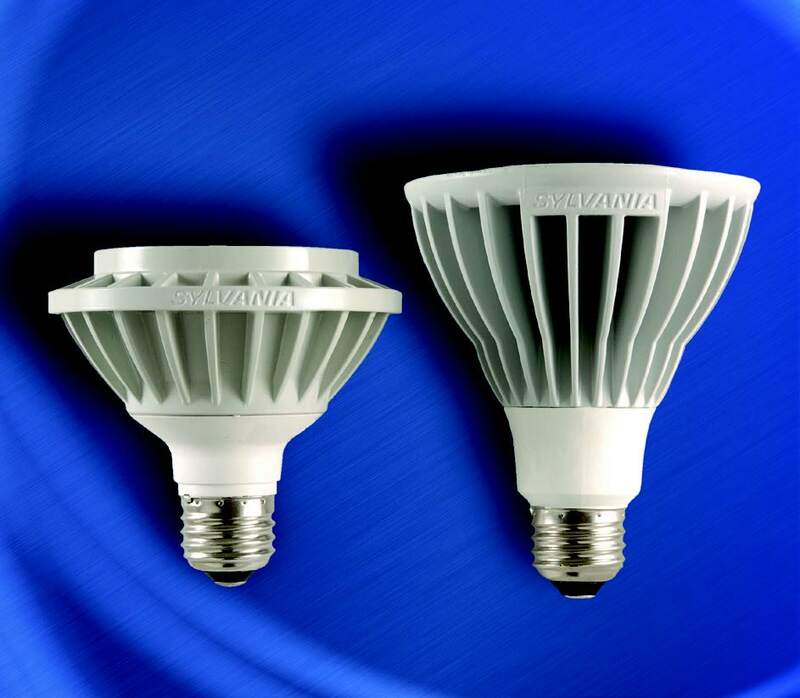 SYLVANIA has expanded its LED lamp offering with the addition of 5.5W LED PAR16, 30° flood lamps and a 10W LED PAR16, 35° flood lamps available in both medium and GU10 base options. 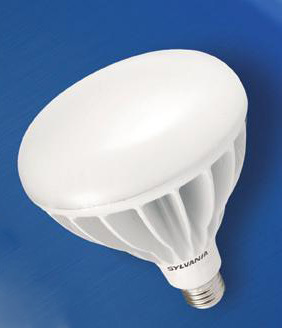 Lasting 12x longer than halogen PAR16 lamps, SYLVANIA ULTRA LED PAR16 lamps are a high-quality replacement for 35-60W Halogen PAR16 lamps. They are free of UV and IR radiation, minimizing discoloration and fading of materials. 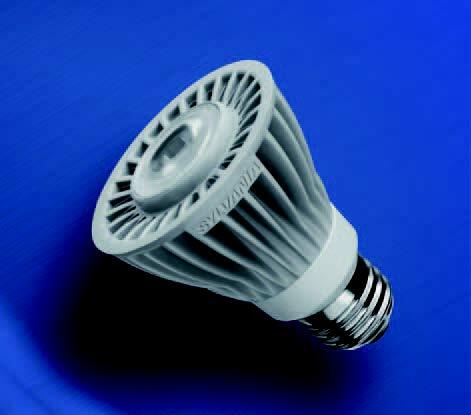 These LED lamps will reduce energy and maintenance costs when compared with conventional halogen light sources. 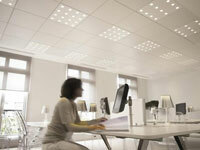 LED technology offers reduced energy and maintenance costs when compared with conventional light sources. Lasting 10 times longer and using only 8 watts, LED PAR20 lamps are a high-quality replacement for 35W halogen PAR20 lamps. They are free of UV and IR radiation, minimizing discoloration and fading of materials. These lamps are rated at 25,000 hours with a correlated color temperature (CCT) of 2700K or 3000K. The 36° 2700K product is ENERGY STAR qualified at 25,000 hours. Both color temperatures are available with 25° and 36° beam angles. 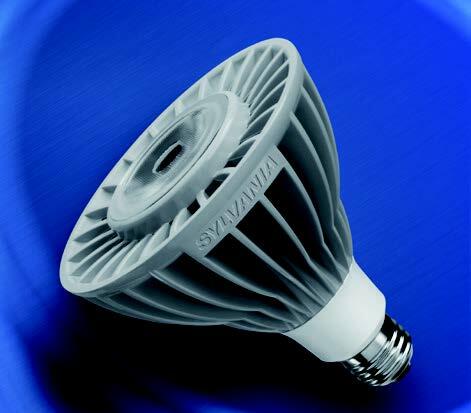 Application flexibility - that's what you get with OSRAM SYLVANIA PAR30 LED Retrofit lamps. With a high CRI for greater color definition and a choice of soft white (2700K) or white (3000K) CCT, the lamps can be used in many applications from home to hospitality to art galleries and museums. Our 10W PAR30 lamps, with beam angles at 10°, 15°, and 25°, provide the ultimate flexibility. With these lamps you are able to mix and match optics and drivers to find a unique solution for any application. All lamps are RoHS compliant, contain no mercury, lead or other hazardous materials and emit no UV or IR radiation. Along with being environmentally friendly, these lamps are available in 10W PAR30 and 15W and 18W PAR30LN, saving considerable energy compared to halogen lamps with similar light output. 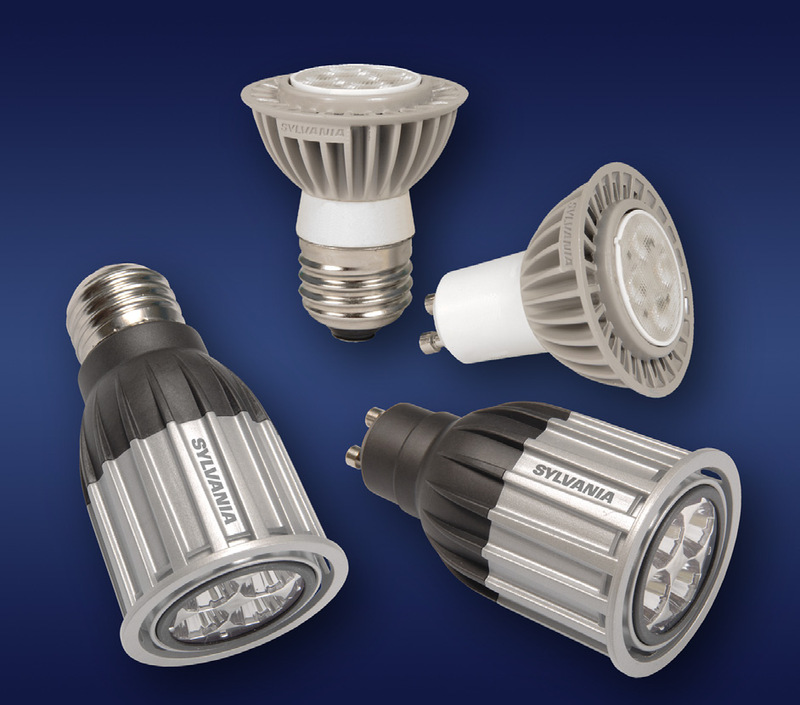 The newest SYLVANIA LED PAR38 lamps offer exceptional beam performance for precision accent lighting applications, while reducing energy and maintenance costs when compared with conventional light sources. Lasting over 16 times longer, these latest LED PAR38 lamps are high quality replacements for halogen PAR38 lamps and are available in 3000K and 2700K and in 25°, 40° and spot 10° and wide spot 15° beam angles. These lamps are designed to be indistinguishable from halogen color quality at a CRI of 82-89. The high R9 value enhances red content that flatters rich colors and skin tones. They are UL listed for use in damp locations and are RoHS compliant with no lead or mercury. Using only 10, 15, 18 and 24 watts, these lamps offer an environmentally preferable solution without compromising lighting quality. The lack of UV and IR radiation makes these lamps ideal for highlighting merchandise or artwork as discoloration and fading of materials is minimized. be used in many applications, both homes and businesses.